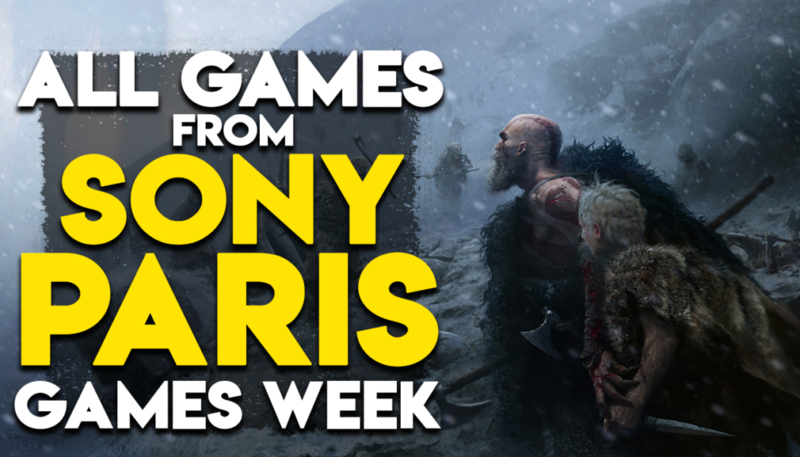 Sony had some fun tricks up its sleeves for Paris Games Week. Not only did they show new trailers for already revealed games, they announced a bunch of new titles for both PS4 and PSVR! In case you missed, here’s a nifty list of everything Sony had to show at the conference, including the trailers.